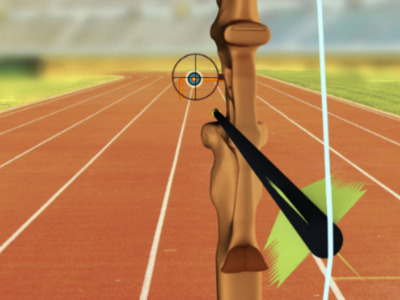 Launch your arrows and hope for a bullseye. 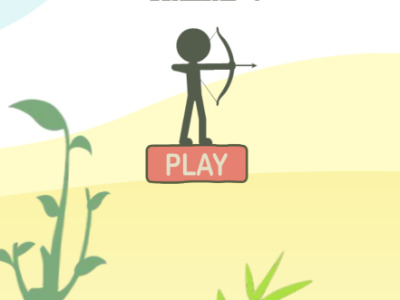 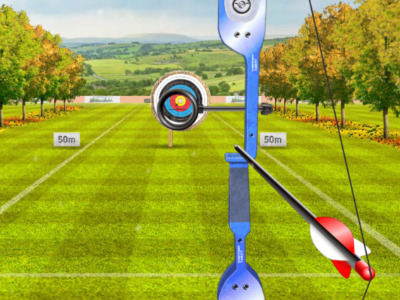 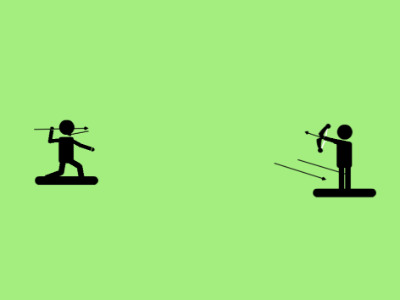 Archery Target Practice is an online skill game that you can play on PlayMyGame.com. 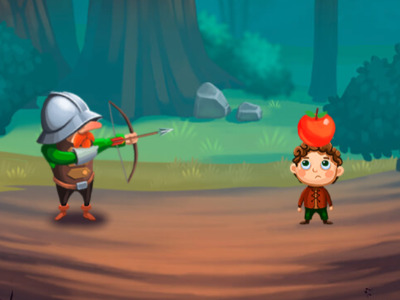 One of our many favorite free skill games that you can play online. 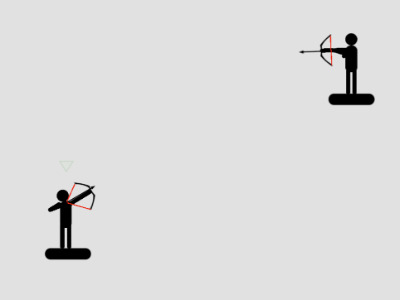 Make sure to have the right browser plugins enabled. 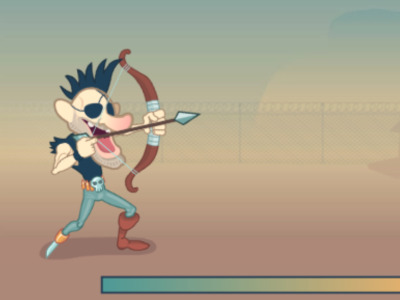 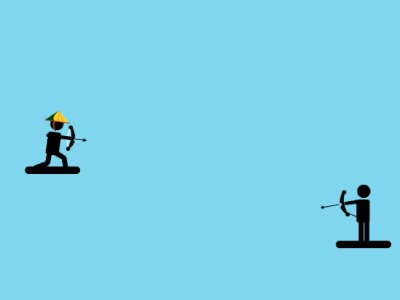 If you want more games like this, then try The Spear Stickman or Archery Battle. 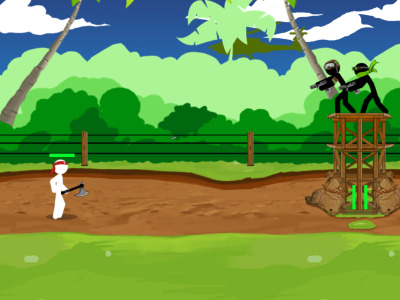 To play more online games, make sure to view our top games and new games page.